How can Iron Guardian affect the world? This is the question we asked ourselves. And how can synthetic biology affect the world? That is the question we want to ask all iGEMers. To answer this, we collaborated with different teams from different parts of the world and learnt different lessons. 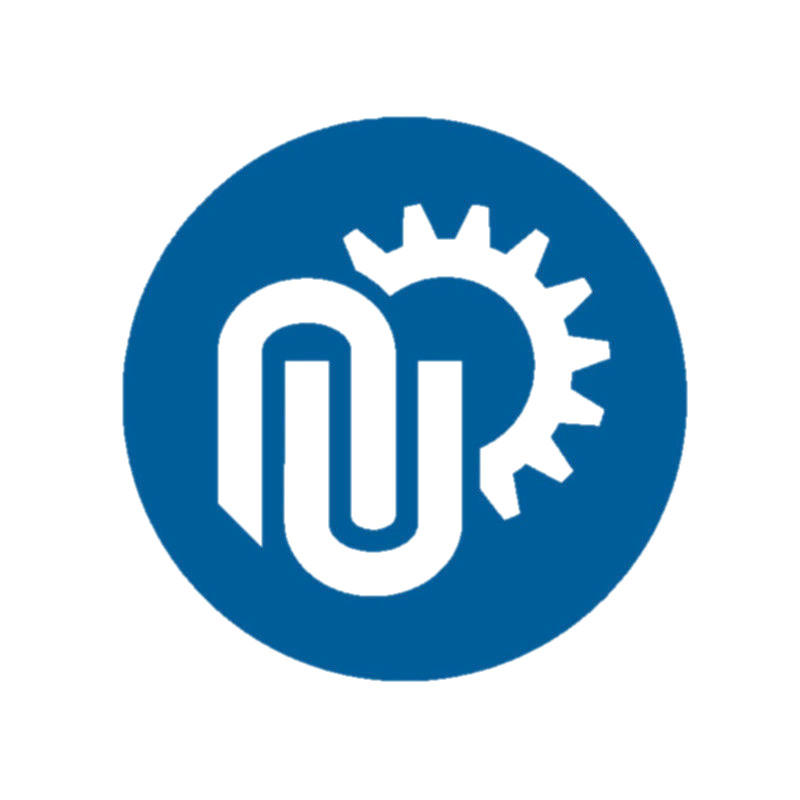 Though the subjects iGEMers are working on vary from team to team, we all wish to utilize synthetic biology to solve practical problems and create a positive contribution to the world, and collaboration, without any doubt, is the best way for us to NOT ONLY KNOW MORE about other projects, BUT TRULY PLAY A PART in them, and unite us together to serve the world. As an increasingly powerful tool, synthetic biology can help us solve many practical problems, and the use of genetically engineered bacteria for environmental bioremediation is currently one of the most economic methods. However, the limited application scenarios and biosafety concerns always pose a barrier to the practical use of genetically engineered bacteria. As a team under the track of environment, ECUST raised the new concept of “3+ net” (Applications+, Biosafety+, Society+), collaborated with other teams under the same track and put forward some guidelines in order to help us better understand our situation and improve our projects. The Application+ part consists of two aspects. One is to develop specific protocol on how to eliminate the resistance of chassis and utilize essential genes to prevent the plasmid loss, and the other one is to make a list to summarize the non-antibiotic selection systems for different chassis organisms and make detailed records on how to construct them. 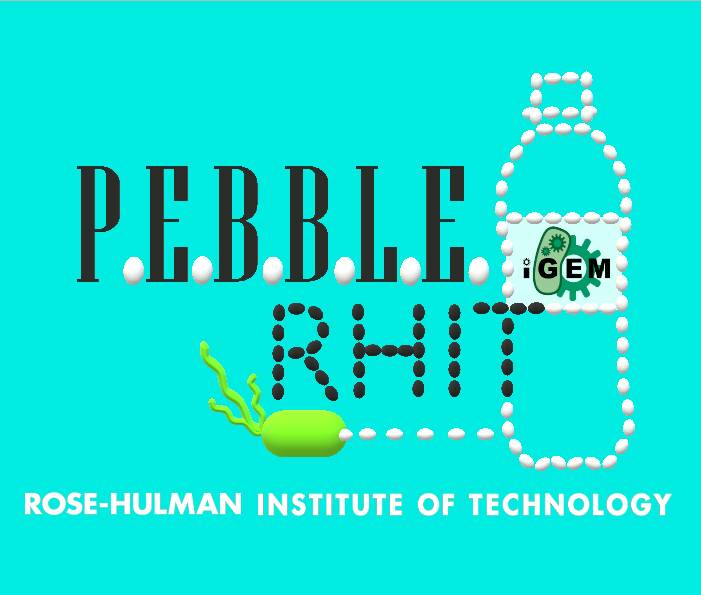 Biosafety+ involves developing biosafety regulations on remediation by genetically engineered bacteria (RGEB) based on opinions from iGEMers in China and improving iGEM projects accordingly (such as perfecting the suicide switch, visual identification, hardware design, etc.). Society+ mainly requires us to collect opinions from different groups, such as government organizations, enterprises, and individuals. By implementing the main principles of “3+ net”, teams will be able to view their projects from a more comprehensive angle. The concept was raised by ECUST during the trouble-shooting meet-up of CCiC and many teams under the track of environment would like to be a part of the activity and make the meaning of “3+ net” much richer. After discussing together and working independently, all teams finished their own part excellently and the complete 3+ Net Guidelines can be found below. Thanks to FJNU-China, SHPH, WHU-China and SCUT-China for your participation and unremitting efforts! Click here to read the complete documentation! As one of the most important information carriers, languages are always beautiful and full of magic, which is sometimes troublesome if we want to communicate with non-native people freely. To spread the main ideas of synthetic biology to as many people as possible, we collaborated with IIT-Madras to make a short video on DNA&RNA by re-translating and recording the script in Mandarin, the most widely-spoken language in China. Click here to watch the video. This year, ECUST collaborated with two high school teams on the interlab experiments by providing instructions and experimental equipment. We further collaborated with SUIS-Shanghai by instructing them on how to prepare CAS reagent and discussing their experimental results. In return, they offered their engineered bacteria for our exploring experiments. 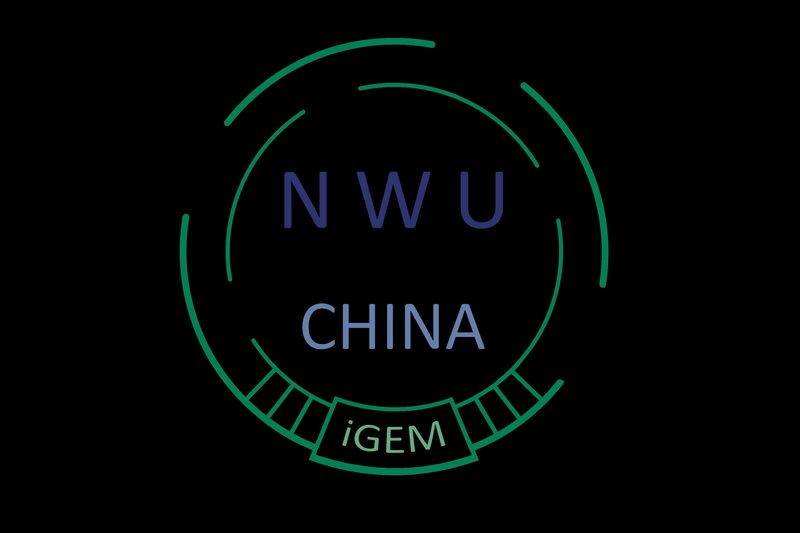 With a focus of dealing with problems caused by saline soil, NWU-China collaborated with ECUST on data collection and measurement. Since ECUST has one campus located near the sea, plants on the campus always grow slowly due to the high salinity. By collecting data inside and around the campus, we were glad to be of help for their background information and project. NWU-China also kindly gave us suggestions on our modeling of biofilm degradation. As a widespread platform, the Wechat subscription is a powerful tool for us to spread our ideas. With our own subscription ECUSTLab, we posted a collaboration activity on iGEM Collaboration (http://2018.igem.org/Teams/Collaborations#collab_46) and publishing project description after collecting related information. In order to make it easier for subscription followers to understand the project idea, we translated the project description into Chinese, which was more convenient to comprehend. Meanwhile, we offered suggestions on ICT-Mumbai’s software to help them improve. 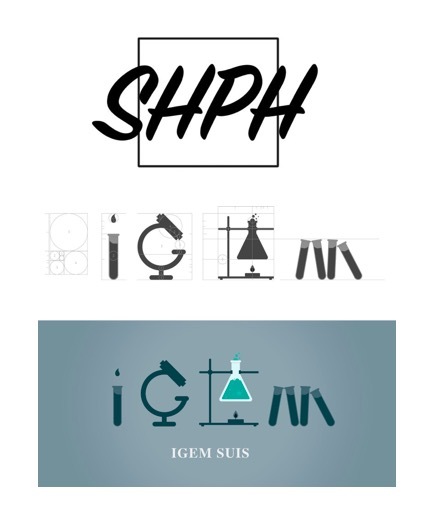 What will happen if every iGEM project represents one superhero with special power just like in the movies? As a superhero with the supernatural power of cleaning all the rust and killing iron bacteria, Iron Guardian is a part of the League of Superheroes, where Iron Guardian met many other superheroes with unique powers and ambitions. What’s more, by designing the trading card of our superhero, we managed to spread the main idea of our project in a more attractive and accessible way. 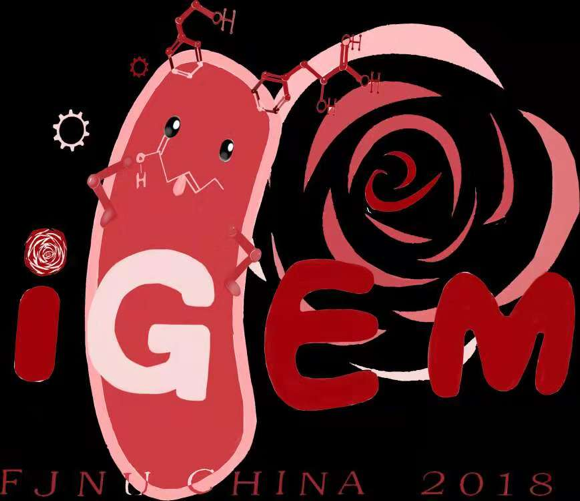 As a grand conference for Chinese iGEM teams to gather up and communicate with each other, CCiC provided us a precious opportunity to exchange opinions and sense the Giant Jamboree atmosphere in advance. We did presentation, presented poster, held a trouble-shooting meet-up, gave and got suggestions on projects, and improved our design accordingly. 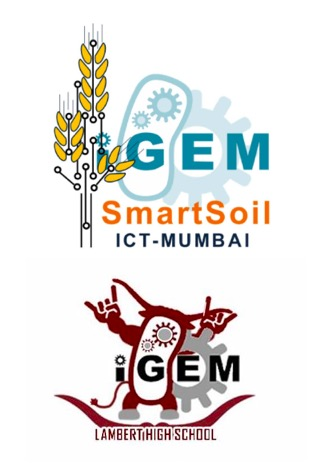 Newsletter is a kind of special report on iGEM projects which contains the basic information of projects and teams. 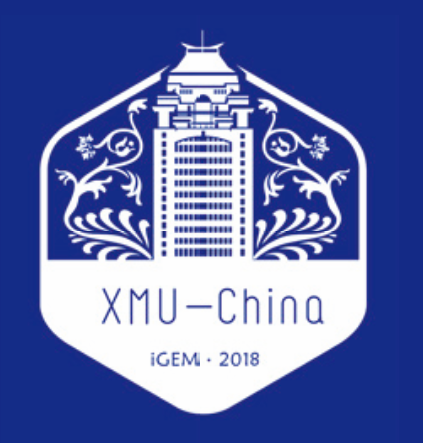 Upon the request of XMU-China, we took part in their collaboration activity and became a member of their newsletter group. By reading the finished newsletter published by XMU-China, we also learned other teams’ projects. On top of collaborating on “3+ net”, we also helped FJNU on the design of light-on switch by helping them build the relevant plasmids and sharing the measurement data. In addition, we’ve also put forward many constructive suggestions for the biosafety issues in their project.